Summary: Louisiana Elefante, whom readers of Raymie Nightingale will remember, tells the story of breaking a life-long curse and finding a new home. One night her Granny wakes her up at 3:00 a.m. for an unexpected trip from Florida to Georgia. Granny is increasing pain from a dental infection, to the point where Louisiana has to take over driving duties and find a dentist. The two of them end up in the Good Night, Sleep Tight motel, Granny trying to recover from the removal of all of her teeth. Louisiana busies herself getting to know some members of the local community and trying to earn enough money with her singing to pay their hotel bills. When Granny vanishes, leaving a note revealing that much of what Louisiana believed to be true about herself is lies, Louisiana is forced to re-create herself and to find a new home. Fortunately, she’s met an unusually kind boy named Burke Allen, and he and some of her other new friends help her get settled while still managing to keep her connections to her friends back in Florida. 240 pages; grades 4-6. Pros: A beautiful story of finding your way and forgiving the past to move forward. 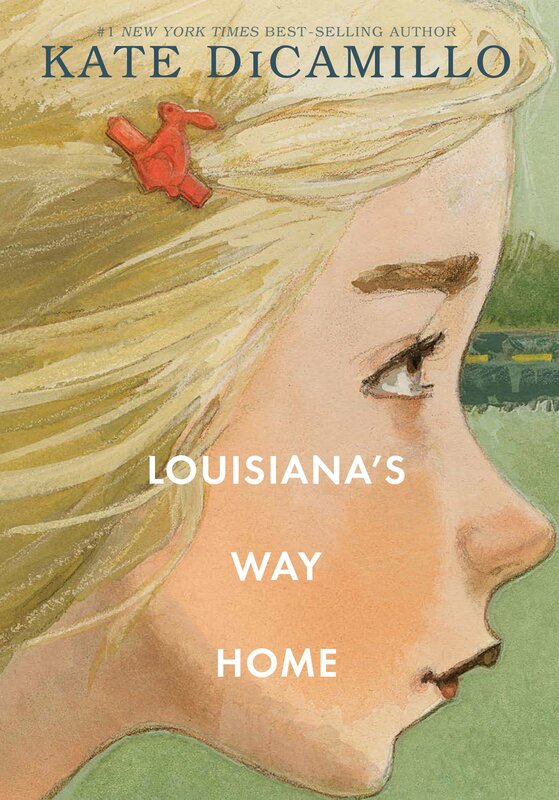 Louisiana is a memorable character, as are many of those she meets on her journey. It’s a quick read, but there’s a lot to digest and discuss. With six starred reviews, there are sure to be some awards in store. Cons: Okay, I liked it better than Raymie Nightingale, but I still don’t quite see what all the fuss is about. This was another advanced reading copy I received from Candlewick. Thanks, Julia, it’s nice to hear I’m not the only one who’s underwhelmed!